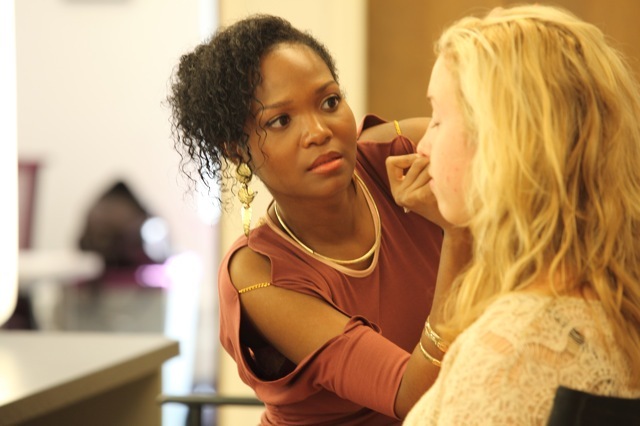 Makeup Artistry | Solstice Imaging Inc. 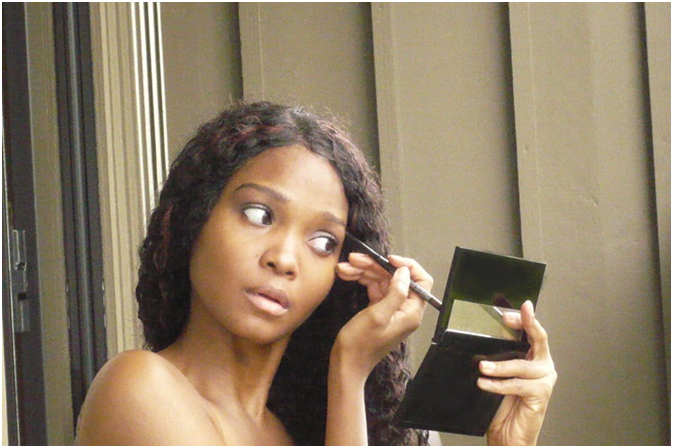 The Solstice Makeup Line, offers luxurious makeup products to the woman with discriminating taste. Products are specifically selected to enhance the beauty of individuals with special needs and skin conditions such as myself. The Solstice Imaging Makeup Line offers a variety of shades, colors and textures to give you the look you desire. Whether it is to enhance a natural, radiant beauty or to explore a bold, dramatic trend, we’ve got your beauty prescription. Solstice understands that individuals with special skin conditions, need specialized care. We are trained to provide paramedical artistry for people who use makeup to camouflage acne, tattoos, bruises, port wine, psoriasis, melasma, age spots, vitiligo, rosacea, scaring, face lifts or surgical after care. Because of our personal experience, we make sure everything we do has an emphasis on service, sensitivity and style. 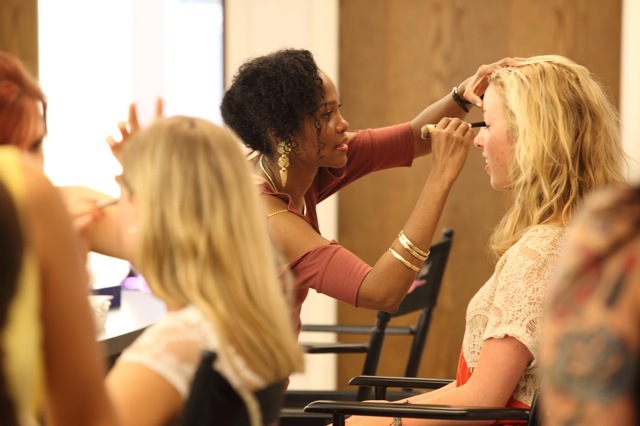 Solstice knows that a professional makeup application is more than just applying products. A true artist first appreciates beauty, looks and listens for inspiration and then creates a look especially designed for you. That’s artistry at its best. 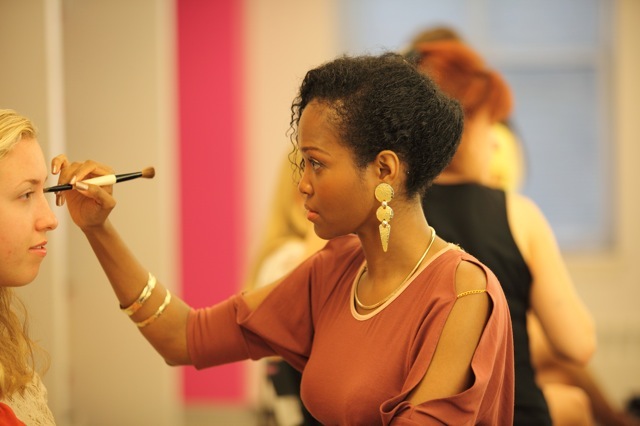 Solstice Imaging uses traditional, mineral, and airbrush makeup to perfect your look. We custom blend a mixture of colors, textures and tones to highlight your unique features. have special needs due to illness or medical conditions. Whoever said Beauty is only skin deep hasn’t had the Solstice Experience. Experience the difference.